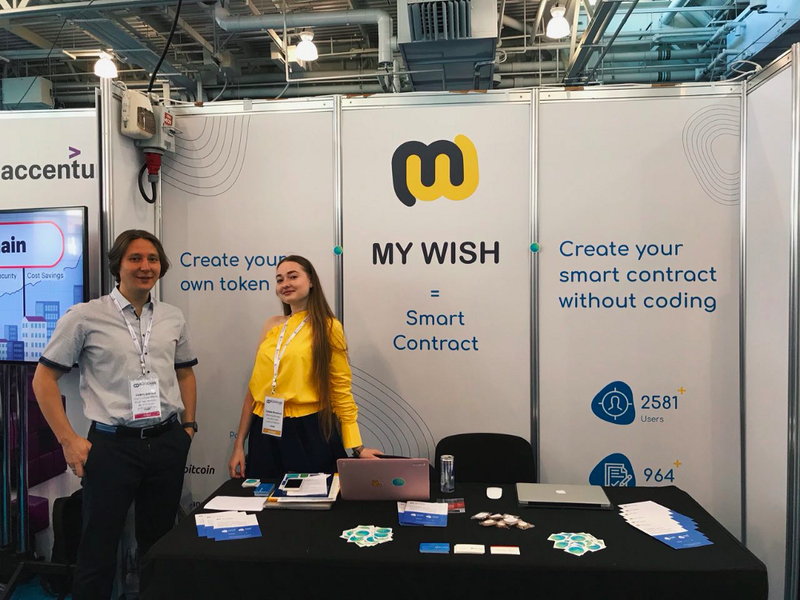 This week we are participating in 2 big conferences in London & Amsterdam. And main project update will be released on the next week with the results of the conferences. You’ve been waiting for it and here is it. Now whitelist feature was successfully released. 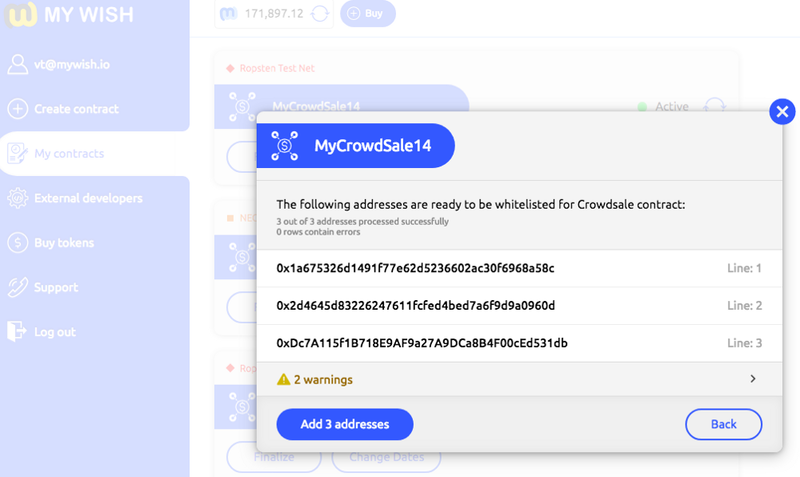 Every project which applies KYC/AML procedures is permitted to use MyWish Crowdsale contract. Chinese translation was updated after NEO team corrections. It’s quite important because of many users from China who wants to use NEO contracts. Airdrop contract development status: 70% done. The 6th of July is the prospective date. EOS contracts were tested successfully inside the team. Waiting for the stable main net & contracts call mechanic.